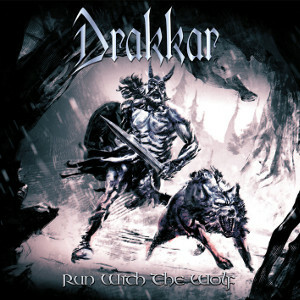 Italian Power Metal band DRAKKAR will release their fifth album "Run With The Wolf" on March 16th through My Kingdom Music. This is the deluxe double CD including a bonus CD “Coming From The Past”, with 5 classic songs from their first three albums re-recorded by the current lineup. As a special guest, Terence Holler (Eldritch's vocalist), Olaf Thorsen (Vision Divine, Labyrinth) and Mat Stancioiu (ex-Labyrinth) appear on this album. 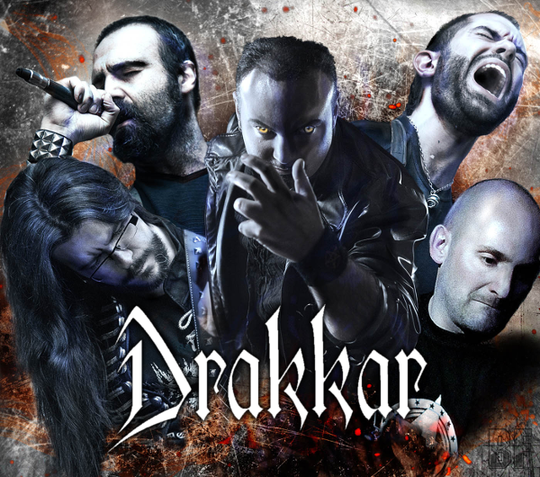 DRAKKAR has been acting since 1995 in the Italian Metal scene, while showing their respect and devotion for the classic Heavy Metal. Their style takes a modern approach to the typical Power Metal sound which is powerful, aggressive, epic and melodic. "Run With The Wolf" is an epic journey through powerful riffs and soaring melodies that will have you sing along from start to finish. For fans of Helloween, Iron Maiden, Blind Guardian.